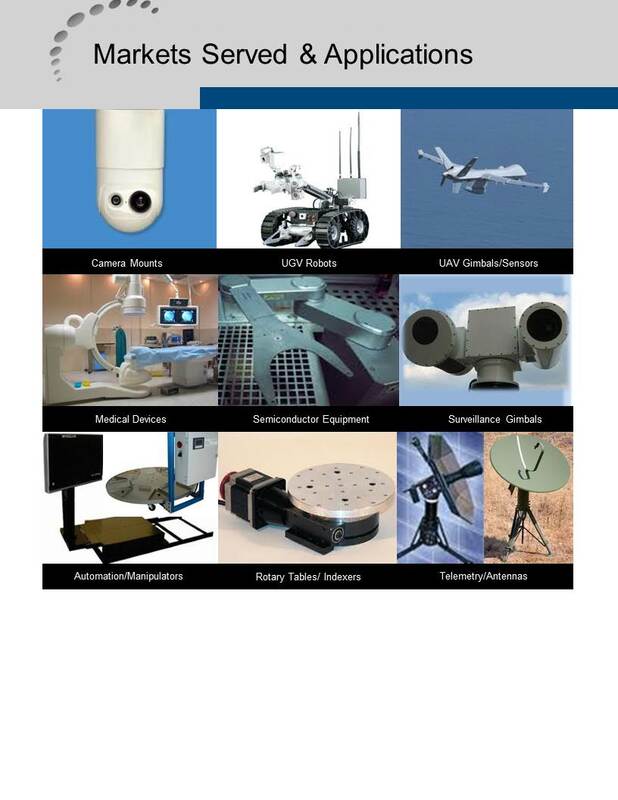 Quickmount Bearings are 4-Pt contact type ball bearings, which offer a single row of lightly preloaded balls capable of significant moment loads for its size along with combined radial and axial loading; large through holes and extremely low friction with APG’s Low Drag PTFE Seals. Quickmount Bearings conform to the Thin Section Abec 1 precision class providing excellent precision for most applications. Each bearing has a .050″ off-set between the inner and outer rings to mount flush to mating components. Derlin, snap-over separators are used for low torque and high speed requirements. The bores and OD’s offer precision pilot diameters for exact locating, and the bearings are pre-lubed and ready for maintenance free use for most applications. Mounting is made easy with standard .136″ thru hole and counter bore for #4-40 screws or #6-32 UNC-2b tapped holes. Internal and External geared options are available with a 64 diametral pitch from 1.5″ ID to 6.0″ ID and a 48 diametral pitch from 7″ ID to 10.5″ OD. The straight spur gears have 20 deg pressure angle providing low-backlash service. All geared options include an additional pilot diameter near the gear for controlling the location of the geared ring. Integrated Timing belt pulleys are also available upon request. Optional thin dense chromed races offer cost effective corrosion protection when needed. 1.) Lower your cost: the affordable, integrated design allows quick implementation of your rotary positioner and frees up your time to focus on your core technology in lieu of bearing mounting schemes and designing and ordering extra components. 2.) Improve your Performance: We specialize in precision, low torque, high performance bearings with each feature built-in to reduce cost and provide for ease of use. Integrating features into the bearing reduces tolerance stack-ups and enables a reliable, cost effective solution. 3.) Reduce your Envelop: Quick Mount Bearings are much lower in profile than typical Turntable products and offers higher precision and much improved torque performance to reduce your drive requirements. 4.) 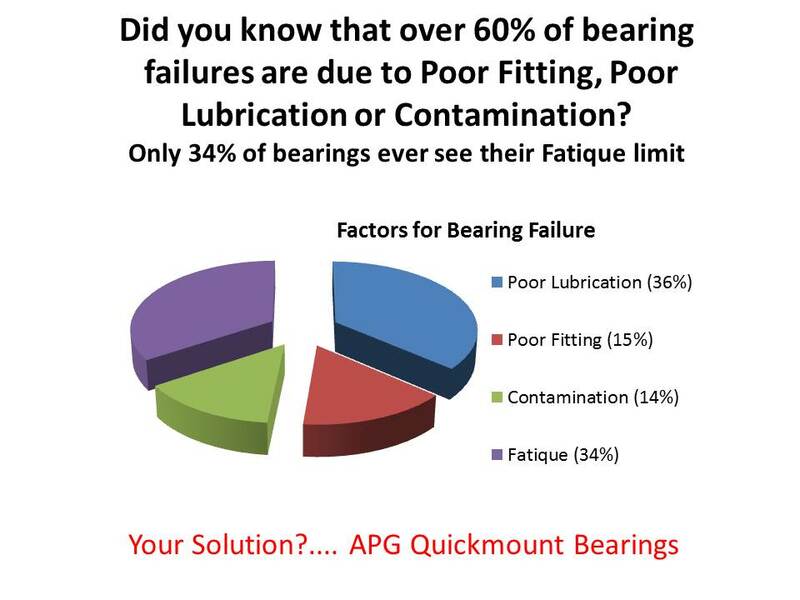 Improve your Reliability: through the elimination of clamp rings and variables introduced by mating parts combined with the sealed & lubricated bearing and simple mounting scheme, you’ll be eliminating factors that lead to poor performance and reduced life (see chart below). 5.) 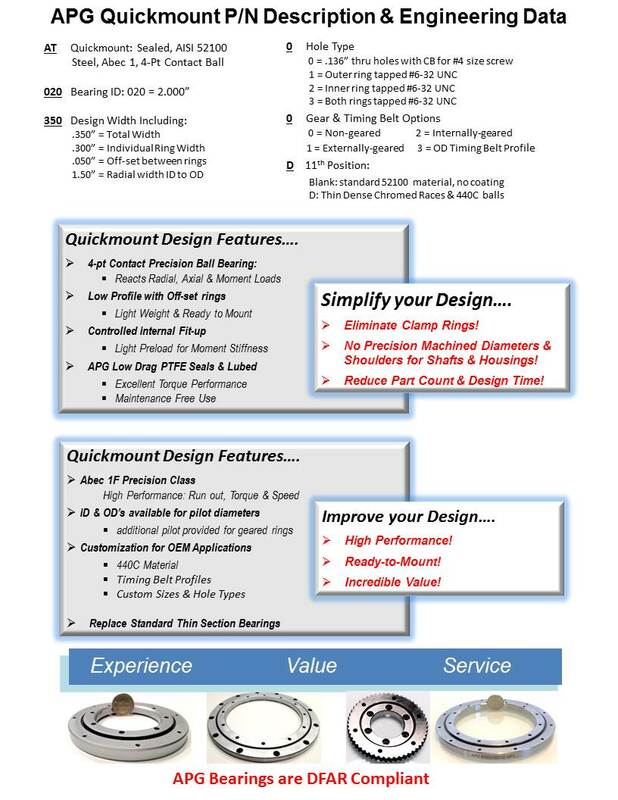 Upgrade your Thin Section Bearing Design: Quick Mount Bearings can replace your existing thin section bearings as well as clamp rings and gears while reducing your torque performance and overall cost. 6.) Improve Availability: By replacing your Cross Roller Bearing. We can provide a readily available, high performing ball bearing as an alternative to difficult to obtain cross roller bearings. We easily customize features for OEM’s to match cross roller dimensions or we can offer you a close replacement from one of our standard products.